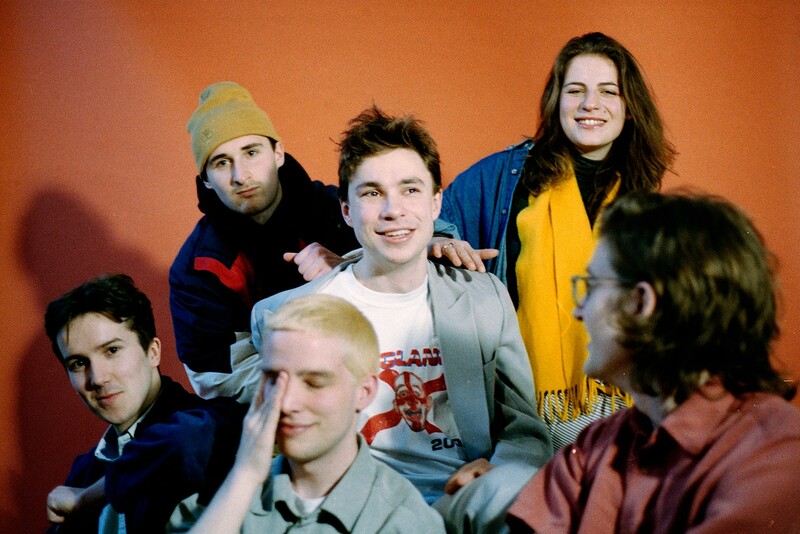 The band will headline So Young's fifth birthday celebration tonight at the Five Bells in New Cross, topping a bill consisting of Sistertalk, Fontaines DC, Squid and Oscar Browne. Entry is free. 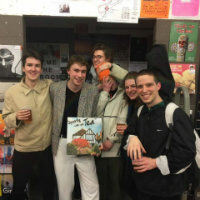 Sports Team recently shared Kutcher, their first new music since January's debut EP 'Winter Nets'. They've lined up their biggest headline show to date, with a night at London's Scala scheduled for September 19. Click here to compare & buy Sports Team Tickets at Stereoboard.com.